We’ve had a tremendous response to our last Top Rentals video. 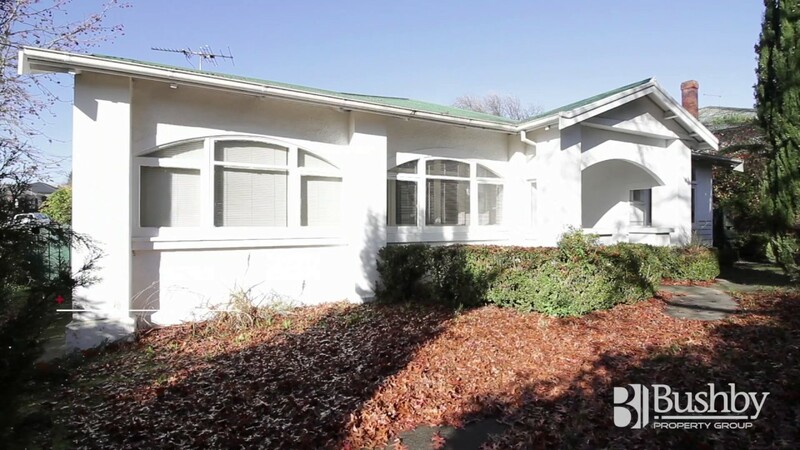 Our rental property at 3/2a Carr Street, Kings Meadows has already been rented! Thank you for all of your comments, likes, shares and more! 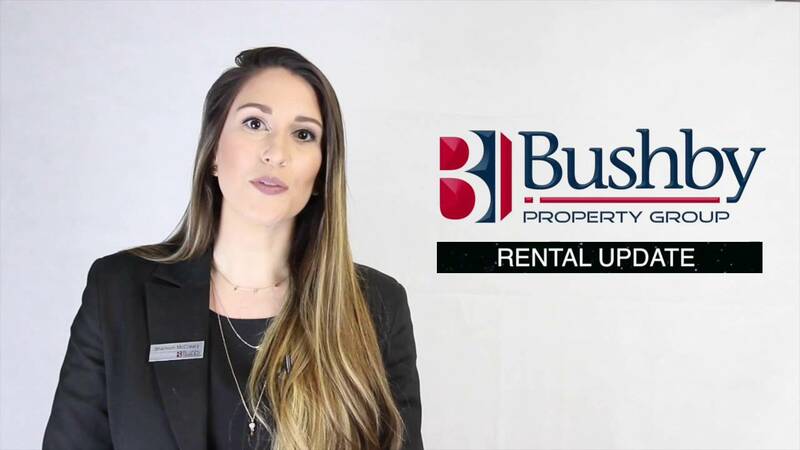 Check out our blog or YouTube channel regularly so you don’t miss out on any of our rental properties, houses for rent or anything else. 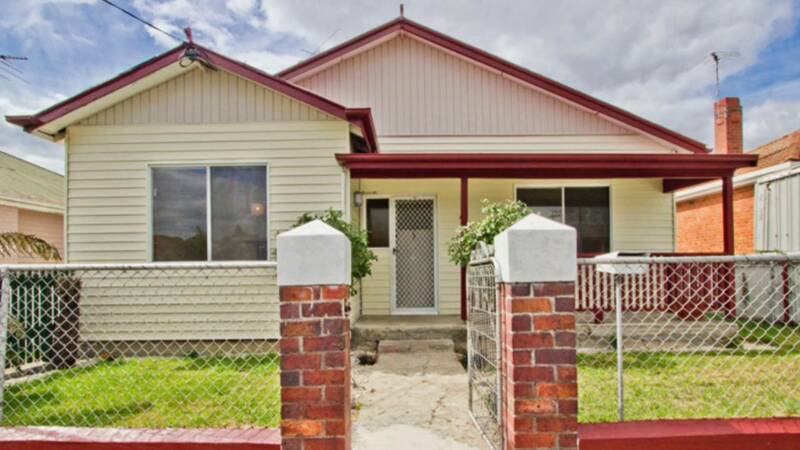 Bushby Property Group is sure to find you the home of your dreams!